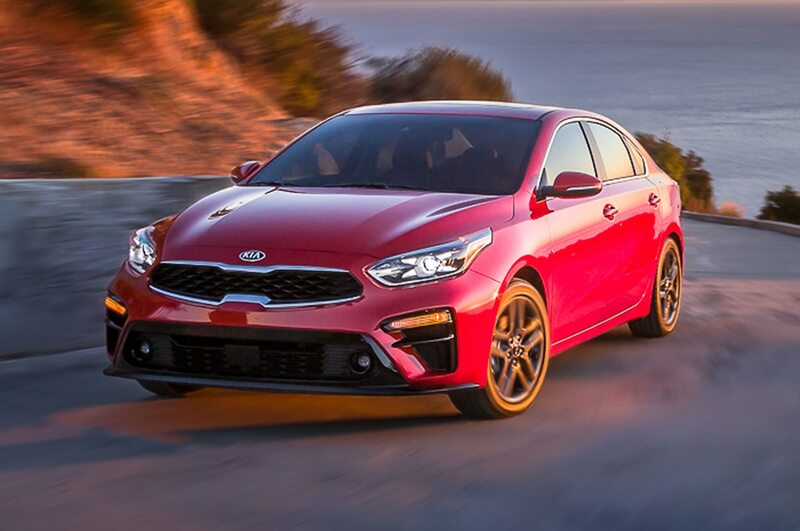 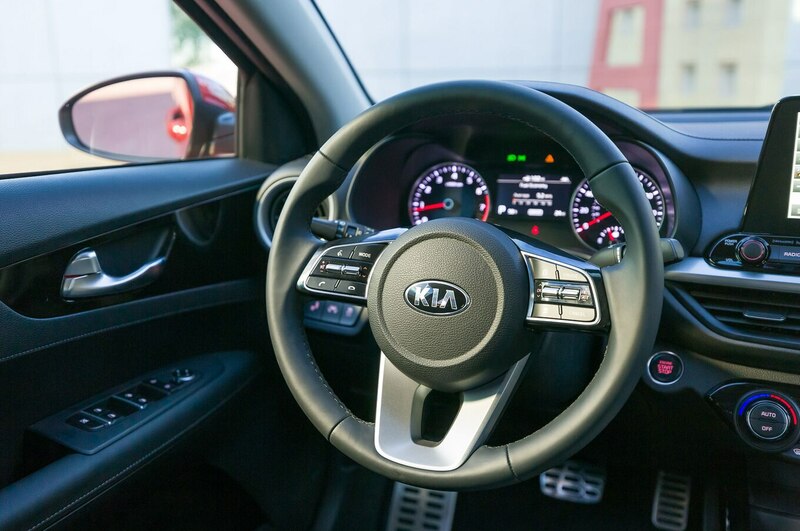 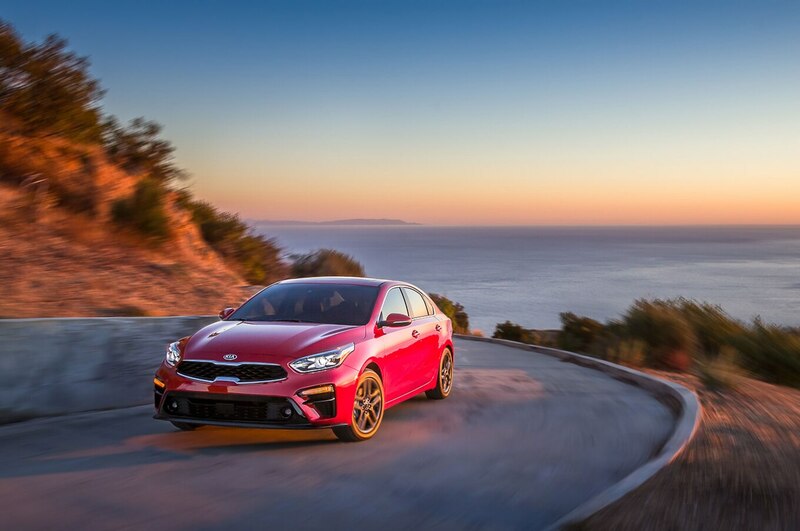 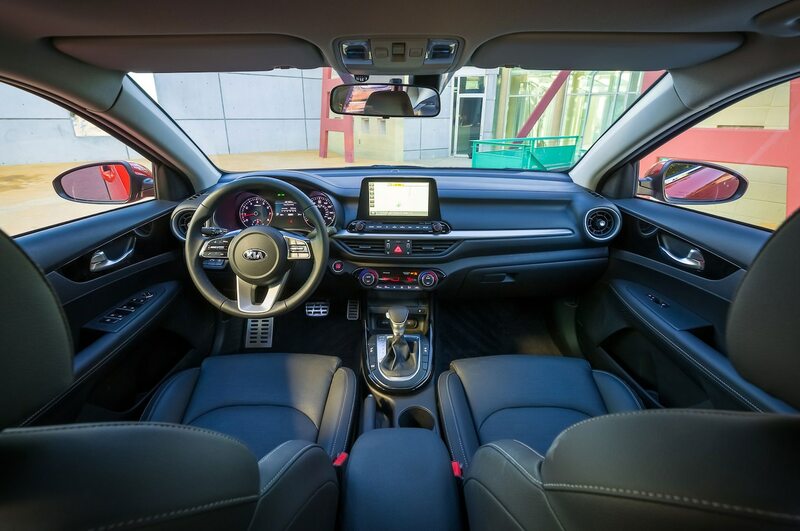 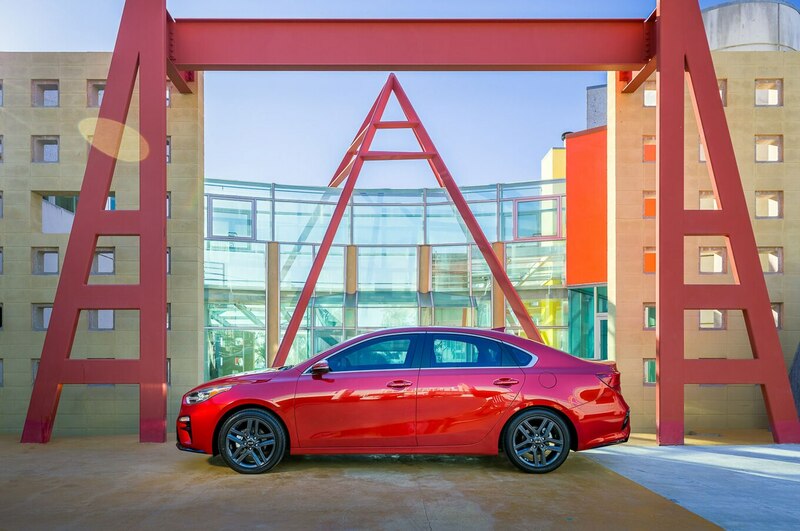 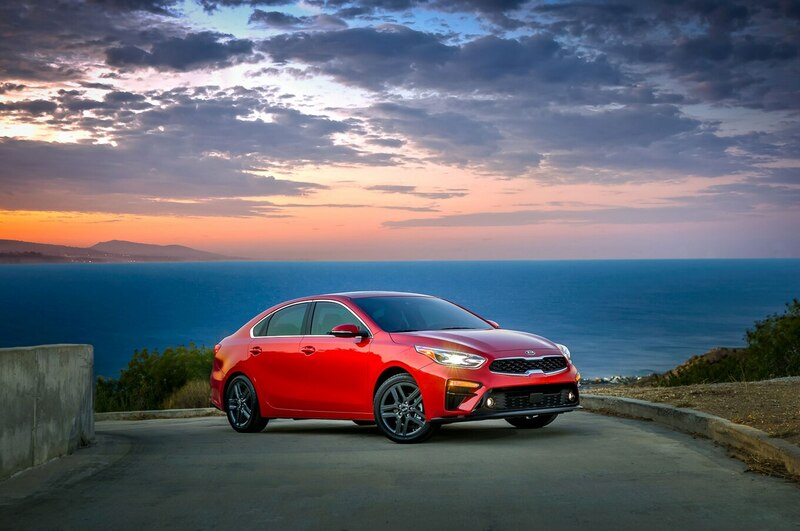 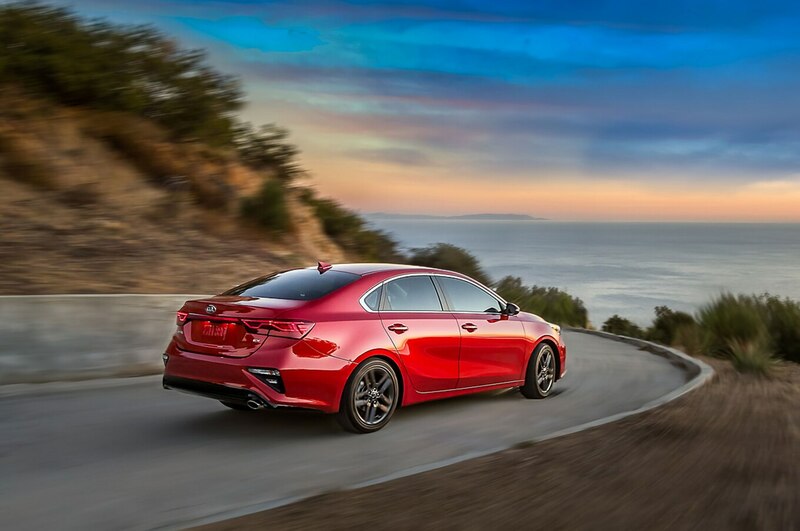 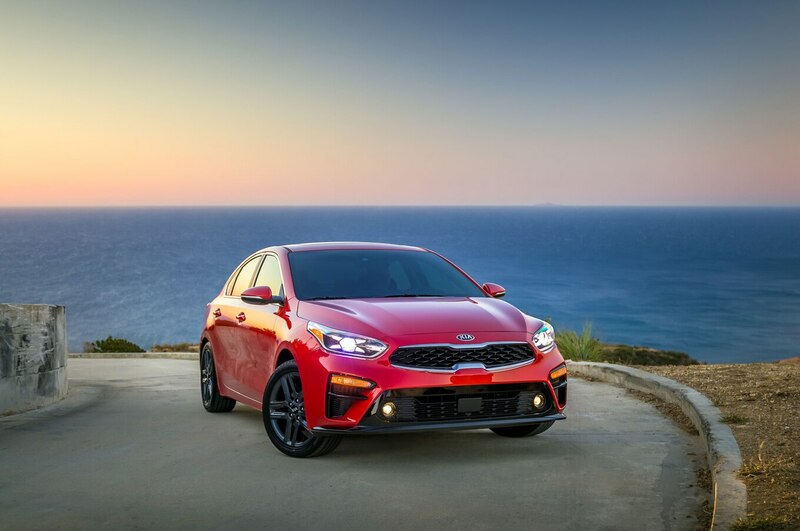 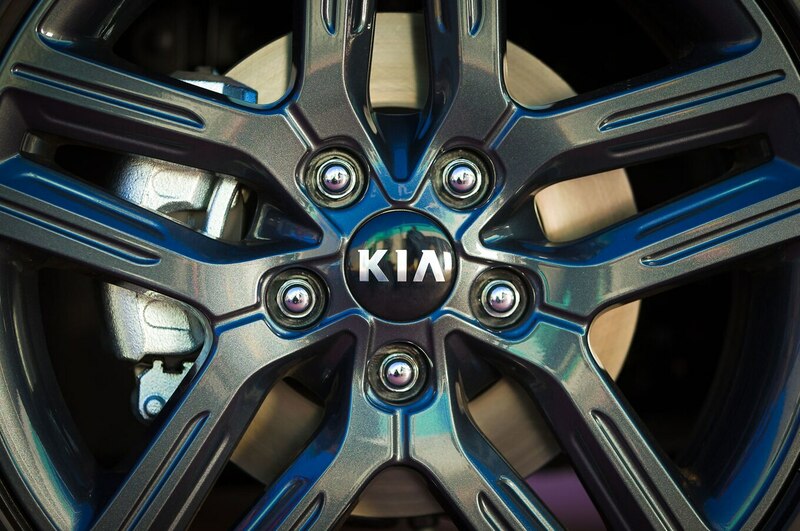 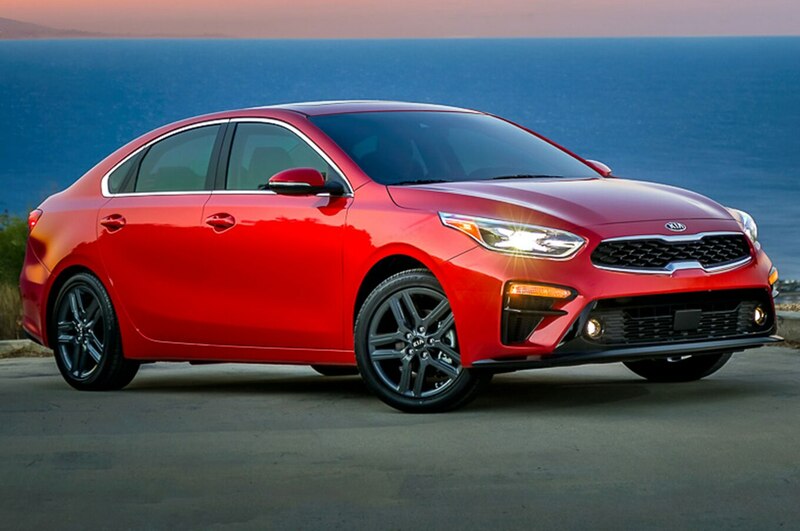 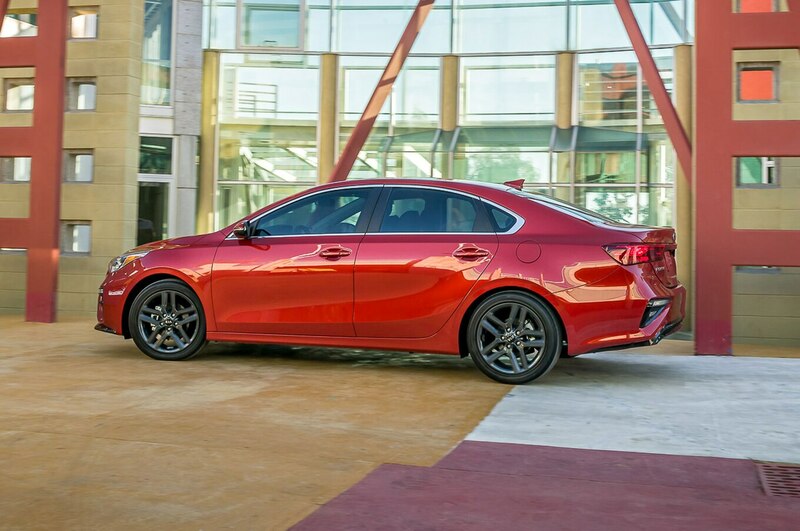 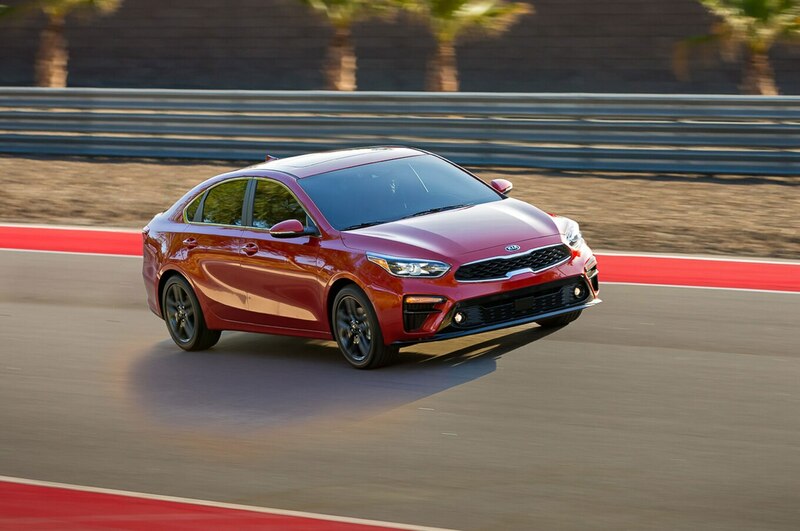 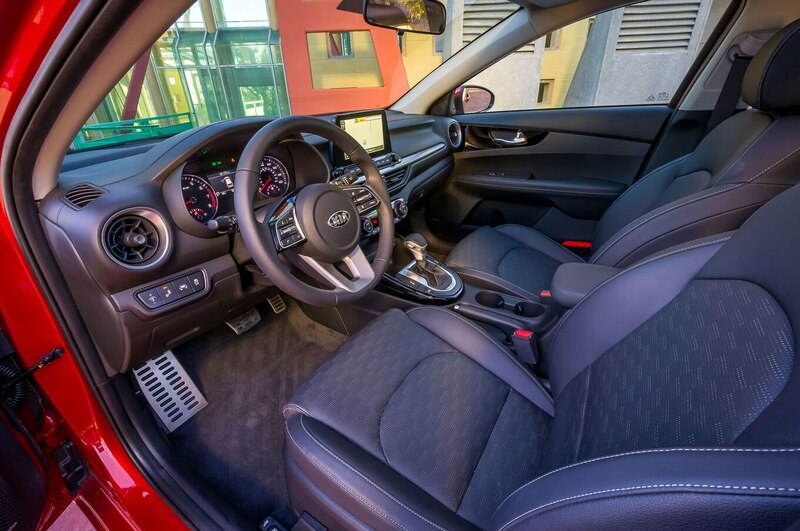 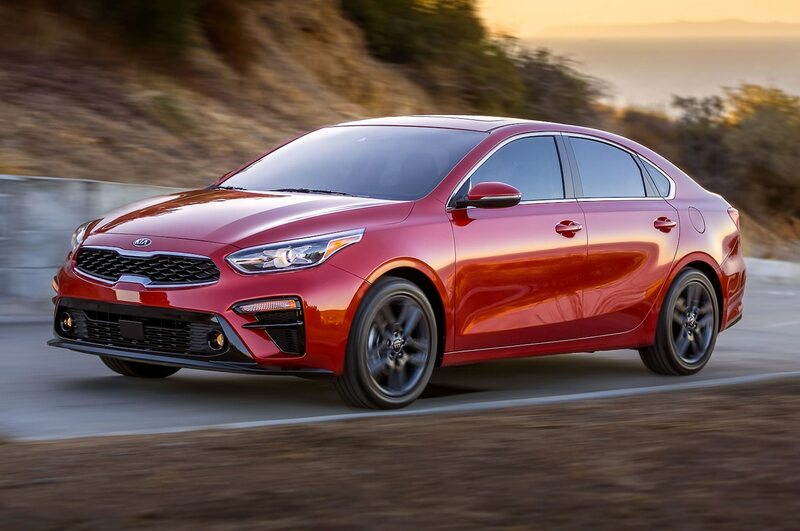 Borrowing design cues from the Stinger, Kia’s redesigned Forte is as stylish as ever, but the compact sedan is also more efficient thanks in part to a new CVT (dubbed IVT) replacing the outgoing six-speed automatic transmission. 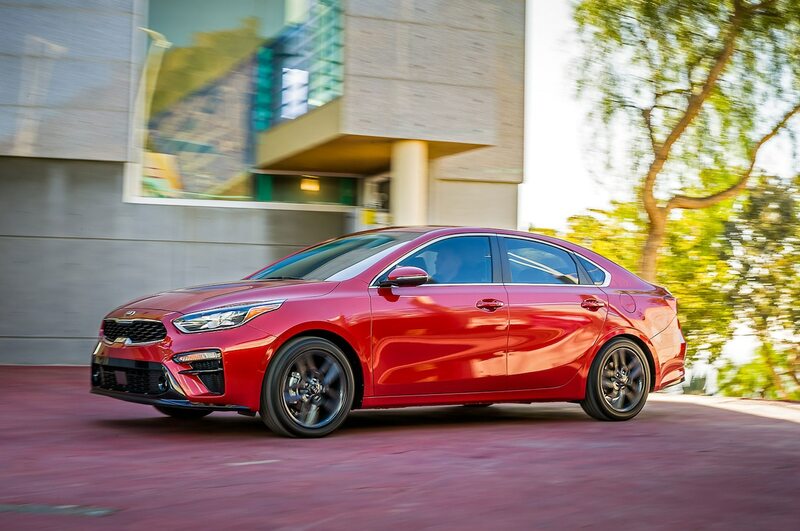 The 147-hp, 132-lb-ft 2.0-liter I-4 engine carries over from last year and now delivers an EPA-rated 31/41/35 mpg (7.6/5.7/6.7 L/100km) city/highway/combined in its most fuel-efficient trim. 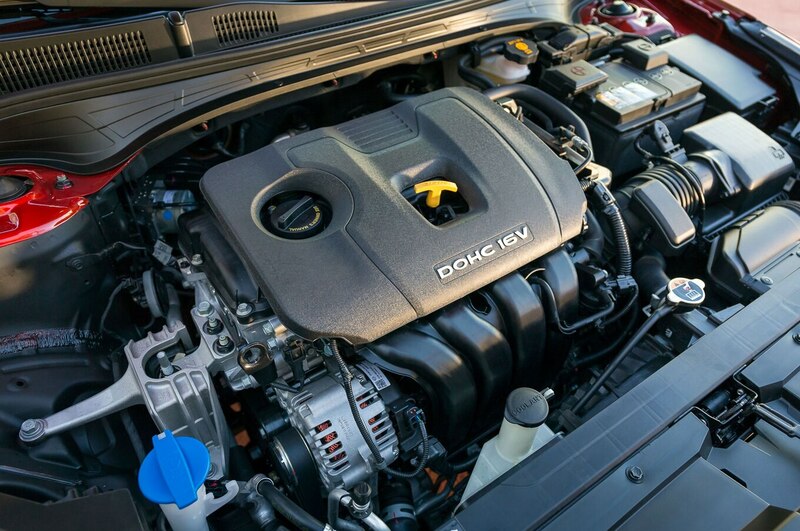 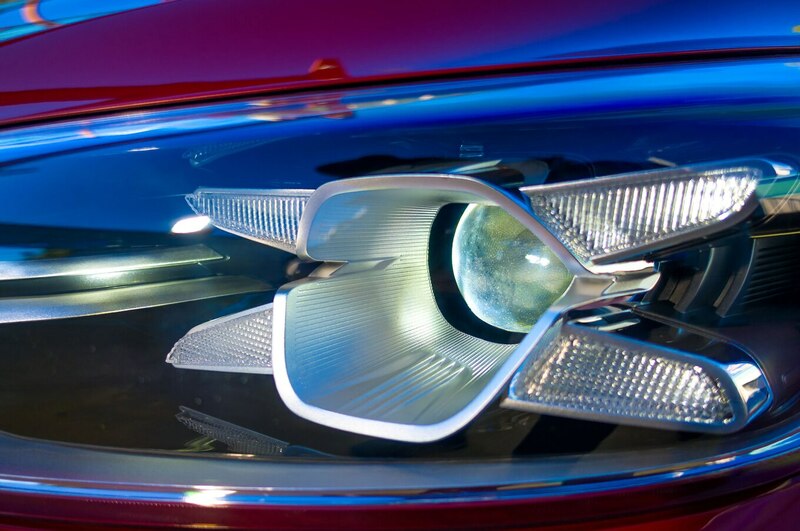 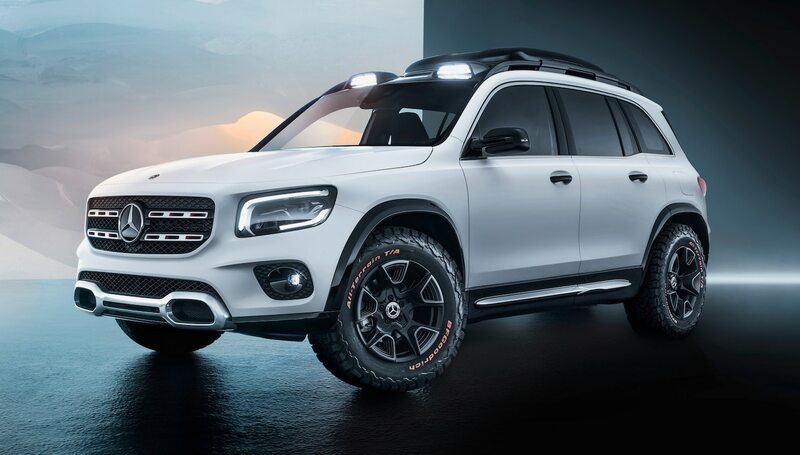 Higher trims have a slightly lower rating of 30/40/34 mpg (7.8/5.9/6.9 L/100km). 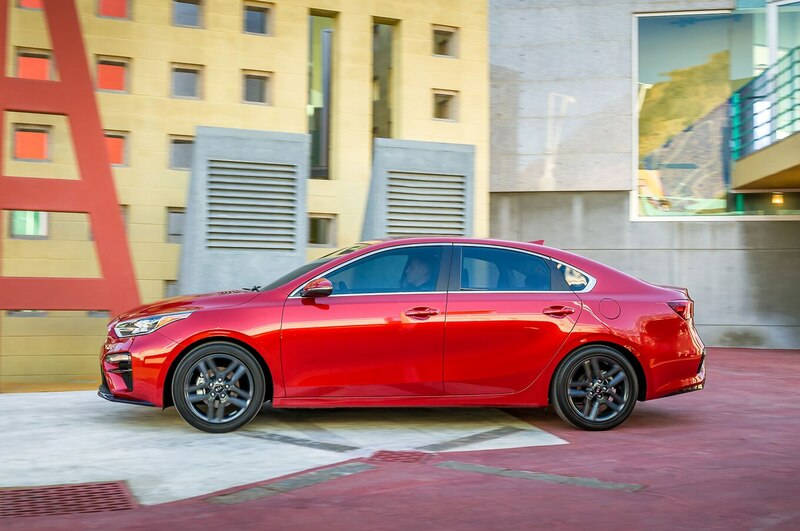 That’s a nice increase from the outgoing model’s 29/37/32 mpg (8.1/6.4/7.3 L/100km) rating. 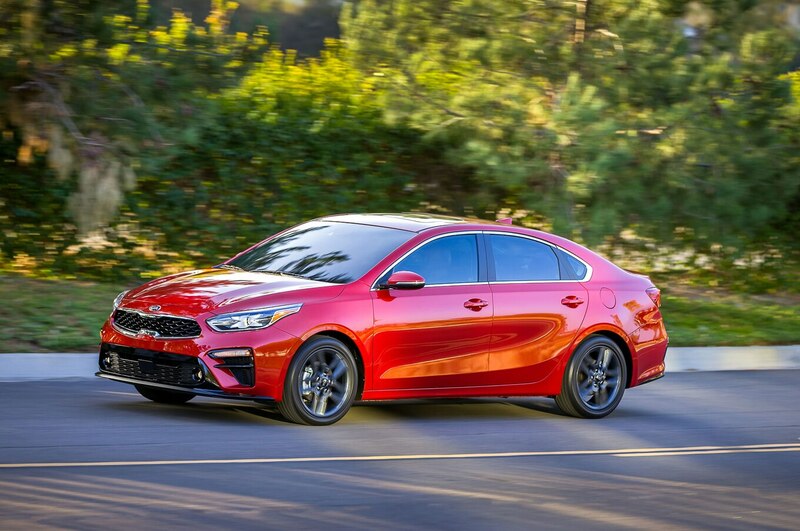 The more powerful GDI 2.0-liter I-4 in the outgoing 2018 model (not available in the redesigned 2019 Forte) was rated at 25/33/28 mpg (9.4/7.1/8.4 L/100km). 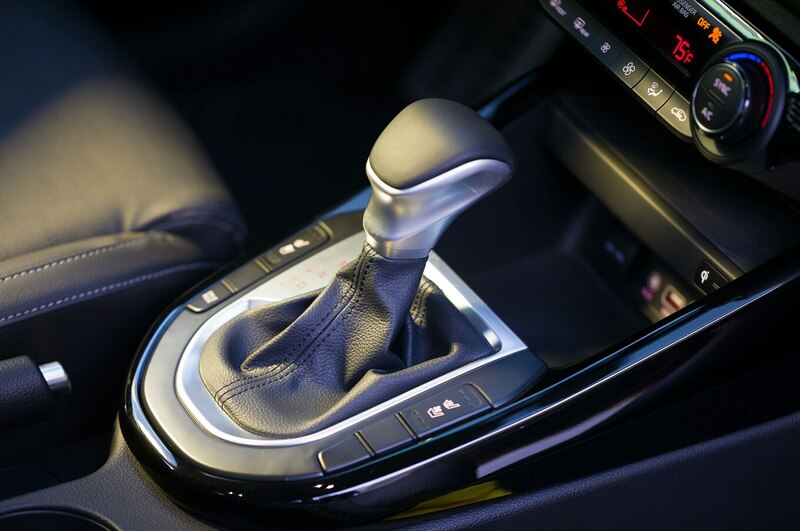 If you choose to row your own gears, the standard six-speed manual transmission is now rated at 27/37/31 mpg (8.7/6.4/7.6 L/100km), up from last year’s rating of 25/34/28 mpg (9.4/6.9/8.4 L/100km). 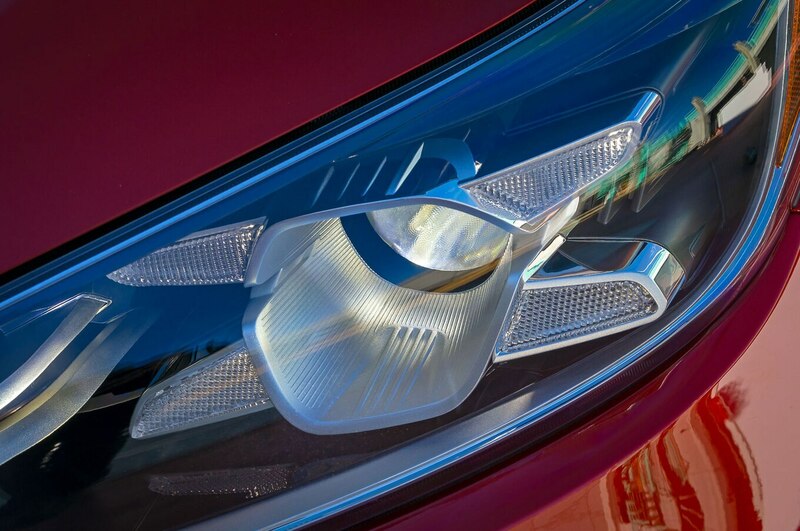 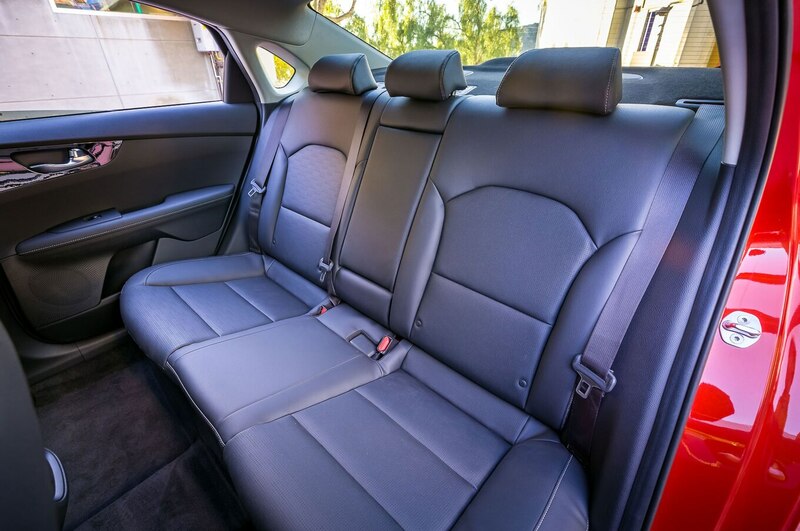 For a little perspective, the Hyundai Elantra is rated at 29/38/33 mpg (8.1/6.2/7.1 L/100km) in its base trim and 28/37/32 mpg (8.4/6.4/7.3 L/100km) in higher trims when equipped with the same 2.0-liter I-4 found in the Forte. 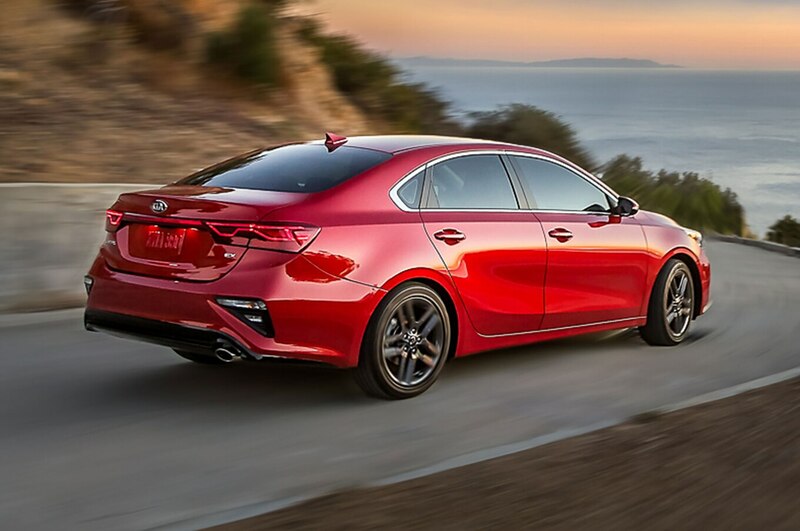 That engine is backed by a six-speed automatic, however. 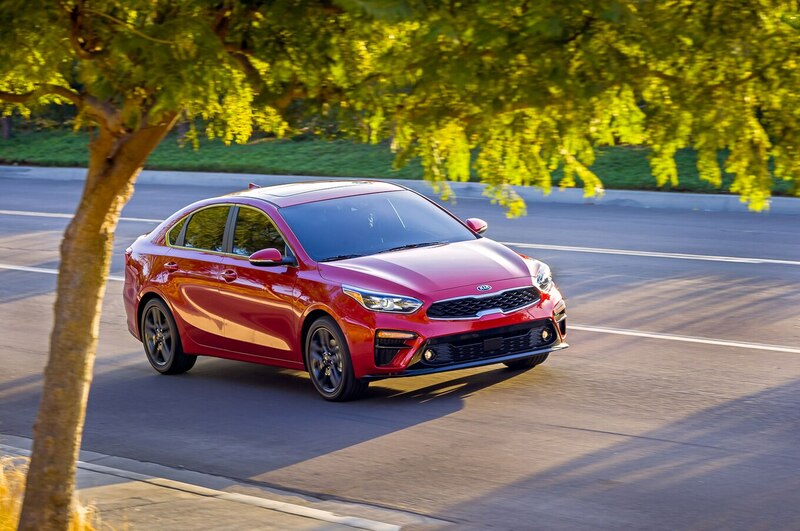 The Elantra Eco, powered by a 1.4-liter turbo-four, has an almost identical rating to the redesigned Forte: 32/40/35 mpg (7.3/5.9/6.7 L/100km). 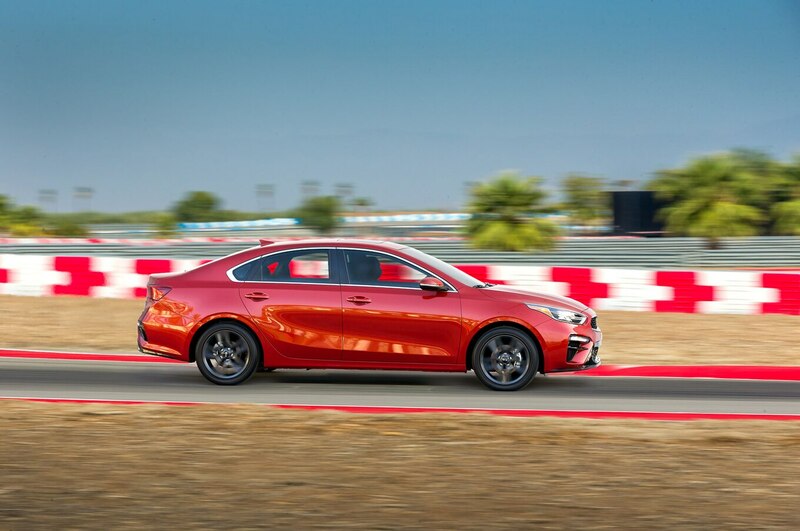 Meanwhile, the Chevrolet Cruze’s 1.4-liter turbo-four delivers 28/38/32 mpg (8.4/6.2/7.3 L/100km) with its six-speed automatic and 30/38/33 mpg (7.8/6.2/7.1 L/100km) with its new CVT. 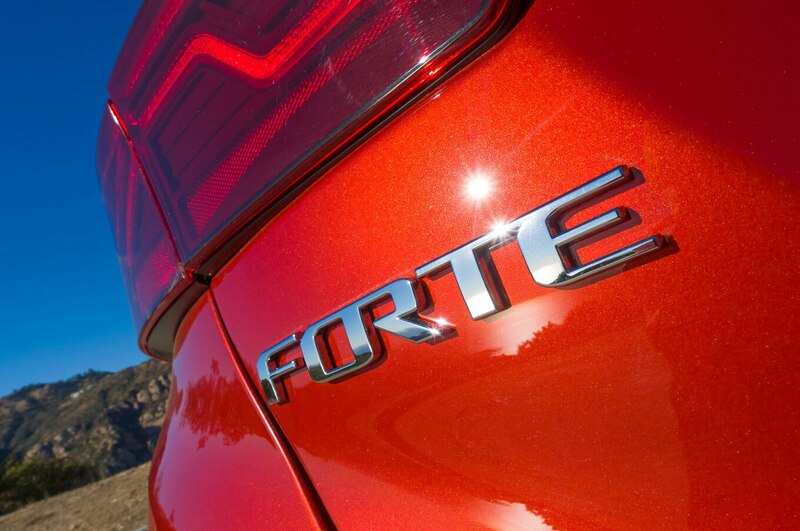 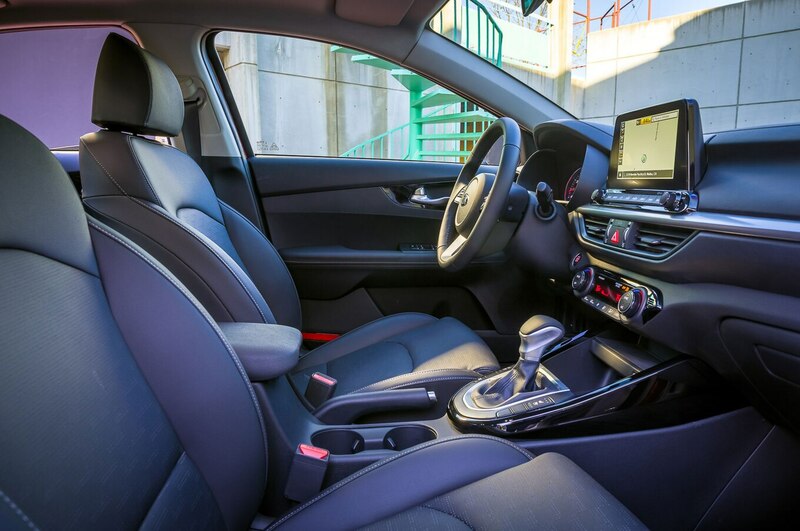 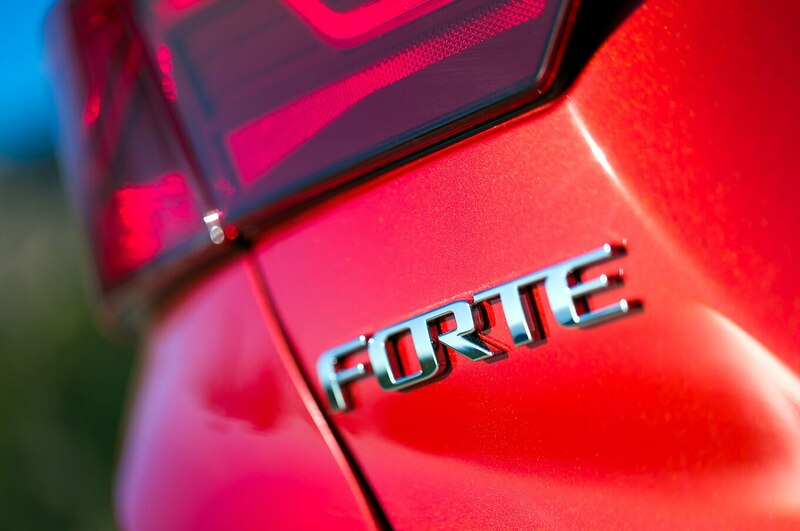 The Forte barely edges out the Honda Civic’s base 2.0 I-4, which is rated at 31/40/34 mpg (7.6/5.9/6.9 L/100km), but the optional 1.5-liter turbo-four beats all the above vehicles with a rating of 32/42/36 mpg (7.3/5.6/6.5 L/100km).